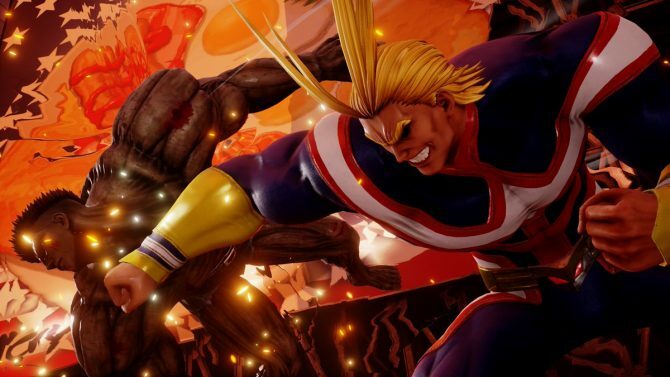 Jump Force's pre-order bonuses will grant you some early items from Naruto, One Piece, and Dragon Ball Z. 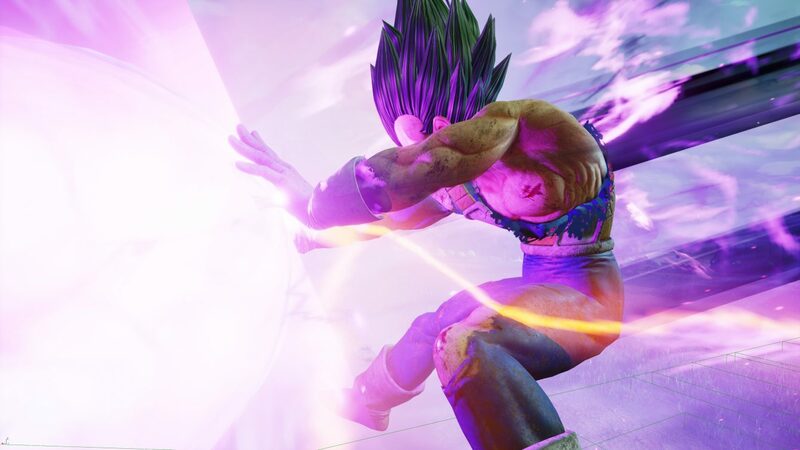 With Jump Force coming in just a few weeks, Bandai Namco has released some new trailers showcasing the game’s pre-order bonuses. As usual, you can check out all of the in-game content for yourself down below. Pre-ordering Jump Force will grant you a slew of items that you’ll be able to equip to your own Shonen Jump hero. Additionally, you’ll get a unique vehicle that you can travel in within the game’s hub world. All of these items will be based on the big three Shonen Jump manga; Naruto, One Piece, and Dragon Ball Z. The Naruto-based item is a cloak worn by the 4th Hokage, Minato Namikaze a.k.a Naruto’s dad. Additionally, One Piece fans will have access to a pirate cloak. Finally, Frieza’s iconic hover pod, as well as some armor based on Frieza’s army, will be given to every day one purchaser. In case you’re not caught up on the most notable anime/manga crossover fighter of all time, Bandai Namco recently revealed Aizen from Bleach. Furthermore, Deku of My Hero Academia, and Asta from Black Clover received some of their own gameplay footage. 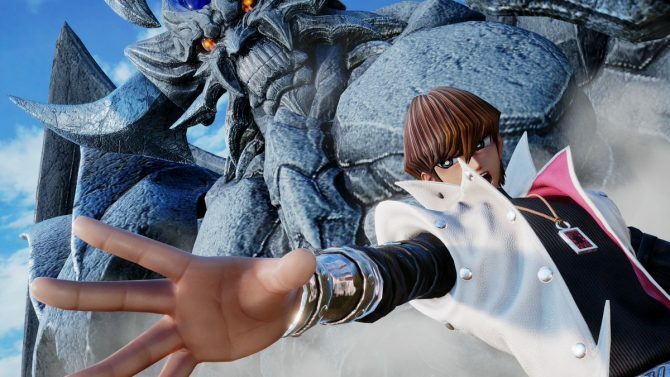 Jump Force will launch in the west on February 15 for PS4, Xbox One, and PC.